Clan Quest is a clan representing every nationality that plays video games. All of us are united by our love of quests and lore. We complete every quest, examine every piece of lore, and love doing it. We invite anyone, from novice to expert, to join our community. Whether you’re in the prairies of Western Canada, the Dutch countryside, the south island of New Zealand or anywhere in between you’ll always find someone online to share your gaming session with. Since 2009 the "Quest Noobs" of Clan Quest have been a dominant force within the game of RuneScape. The Quest Noobs are frequently recognized by Jagex, including members' content appearing in game and having multiple JMods join our community (both officially and unofficially). Clan Quest unites those people who are passionate about RuneScape's lore and who love engaging with a community that holds each other up. We take our relationship to our clan members very seriously. We believe strongly that real life commitments are more important than commitment to the clan. Any member is allowed to join any event or any communication channel we provide. With this we don’t have any activity requirements to retain membership. 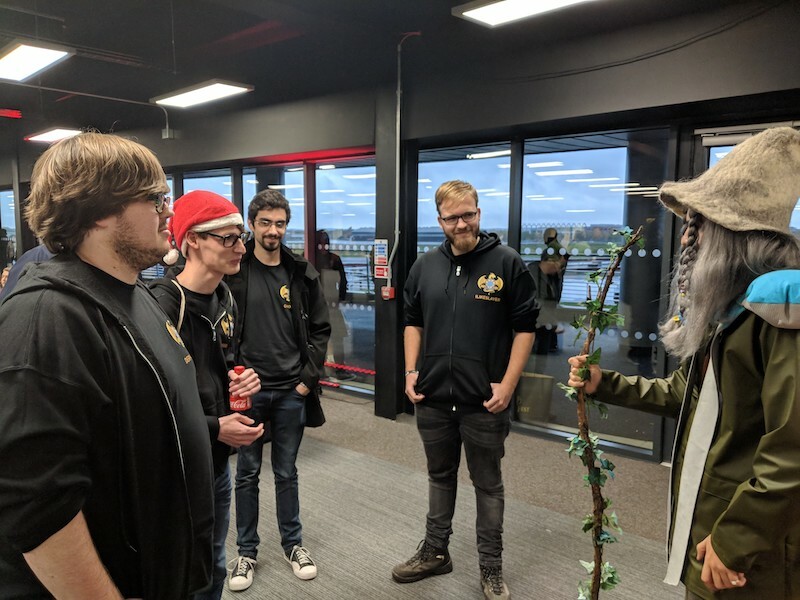 A relatively new addition to Clan Quest's organization, the Old School RuneScape guild is comprised of many players who originally discovered our community through its involvement in RuneScape 3. 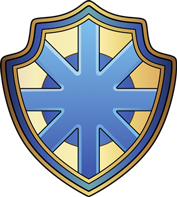 With time, the guild has developed as its own entity, and its membership is unique and growing. 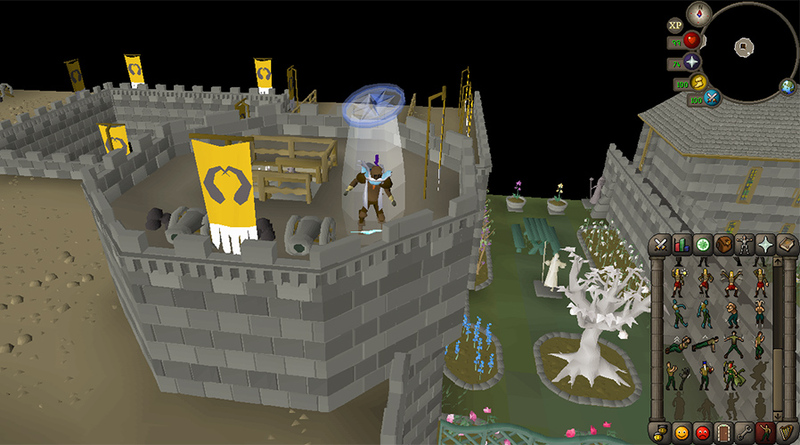 If you have a love for the more retro of Jagex's MMOs, check out the OSRS Guild! Want to become a noob? Become a member! Clan Questers spend a lot of hours playing video games together and chatting on our forums and Discord server. As such some have even elected to meet other Clan Questers in real life! 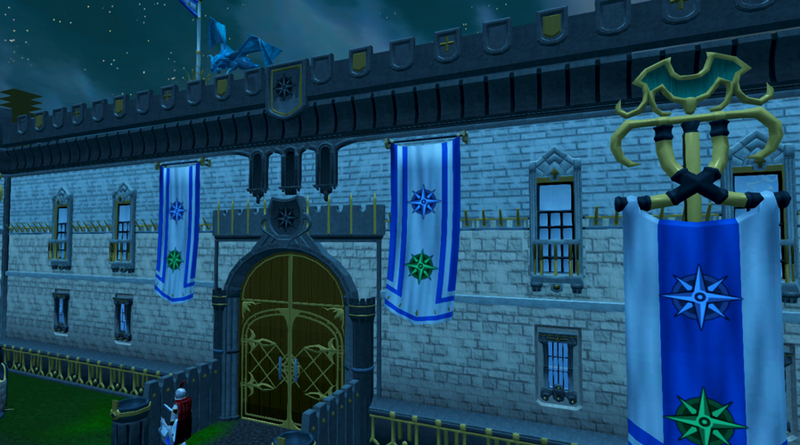 Whether it’s a small meetup in Atlanta or attending RuneFest, Clan Quest has regular meetups. Meetups are of course not mandatory but they are a joy to attend. Friendships made in Clan Quest true and authentic and have potential to expand to the real world if you desire. Clan Quest has also attended RuneFest in force. For consecutive years Clan Quest has had 15 or more clan members attending from all over the world! Going to RuneFest? We’ll see you there!!! Clan Quest is the ultimate gaming clan for those who love story, lore, and quests. We’re a laid back group who focuses on our community first and foremost. We invite anyone from novice to expert to join us for their next adventure. The adventure continues... Will you be the next noob?